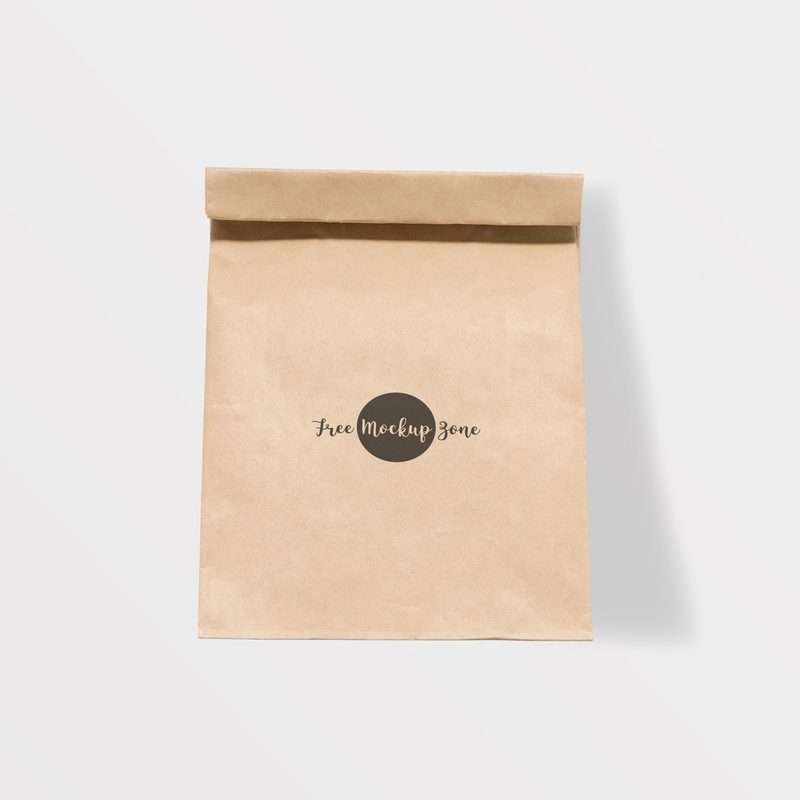 We are sharing very professional and outstanding Free Brown Paper Burger Packaging Mockup 2018. Showcase your burger packaging design by using the editable PSD file. You can place your designs and get the desire result via smart-object layer. Feel free to download and get all free mockups.